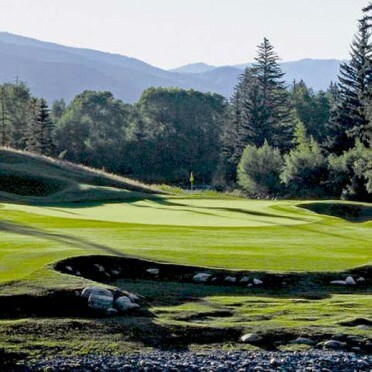 The Country Club of the Rockies is a Jack Nicklaus Signature design course featuring a links-style layout, rolling terrain, and four holes along and across the Eagle River. Take I-70 west of Avon to the Edwards exit. Exit south and proceed .4 miles. Turn left onto Hwy 6, and proceed 1.6 miles to entrance on right.